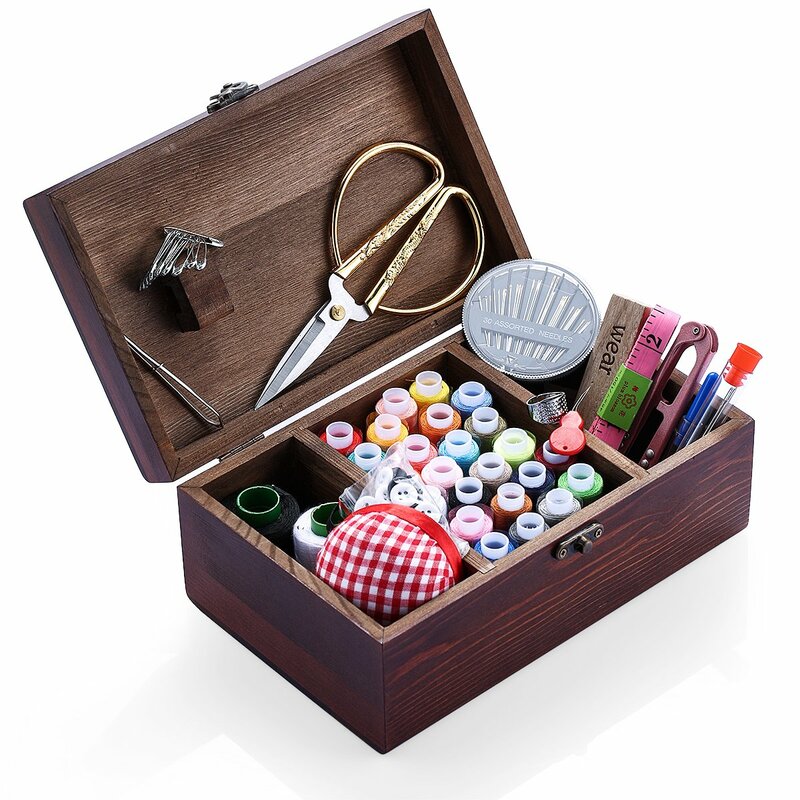 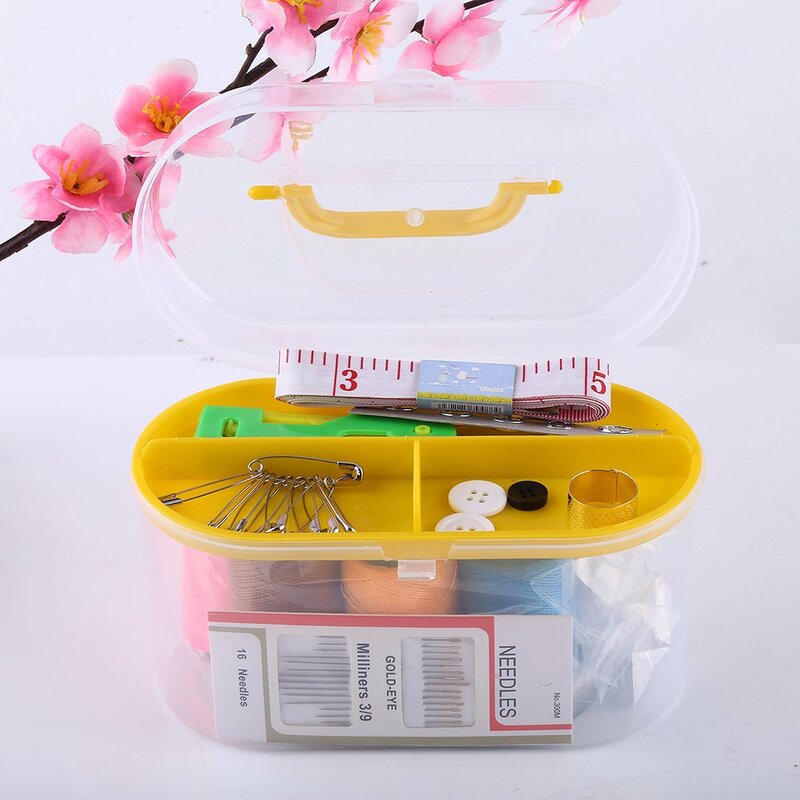 NEVER LOSE YOUR SMALL SEWING ITEMS AGAIN WITH THIS PLASTIC STORAGE BOX! 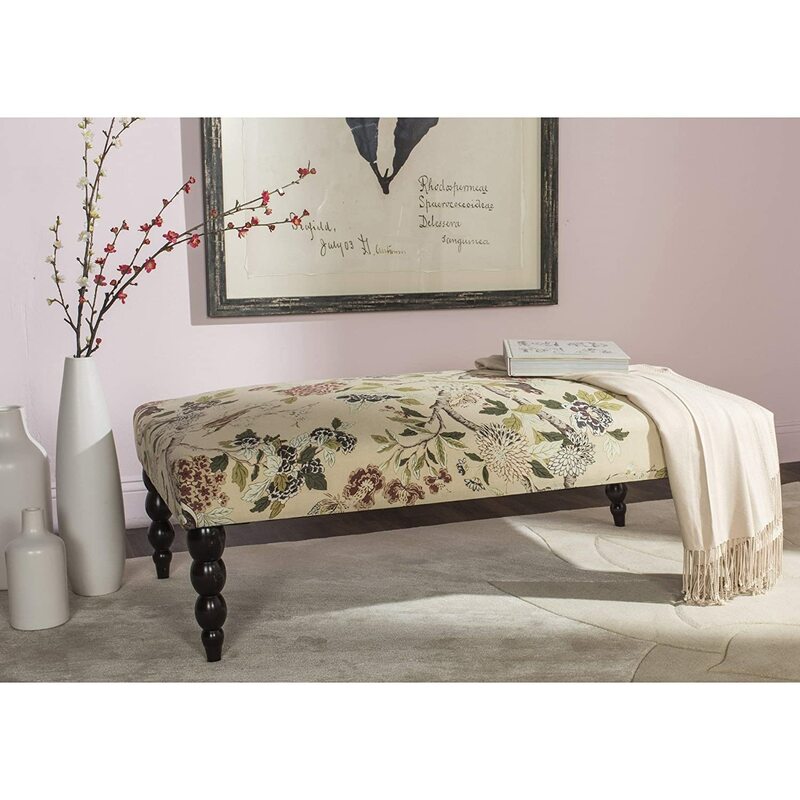 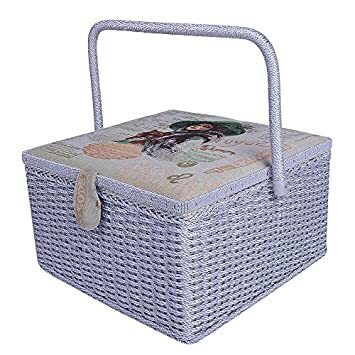 Featuring removable interlayer, a transparent design and a handle attached, this storage box is a useful addition to your home. 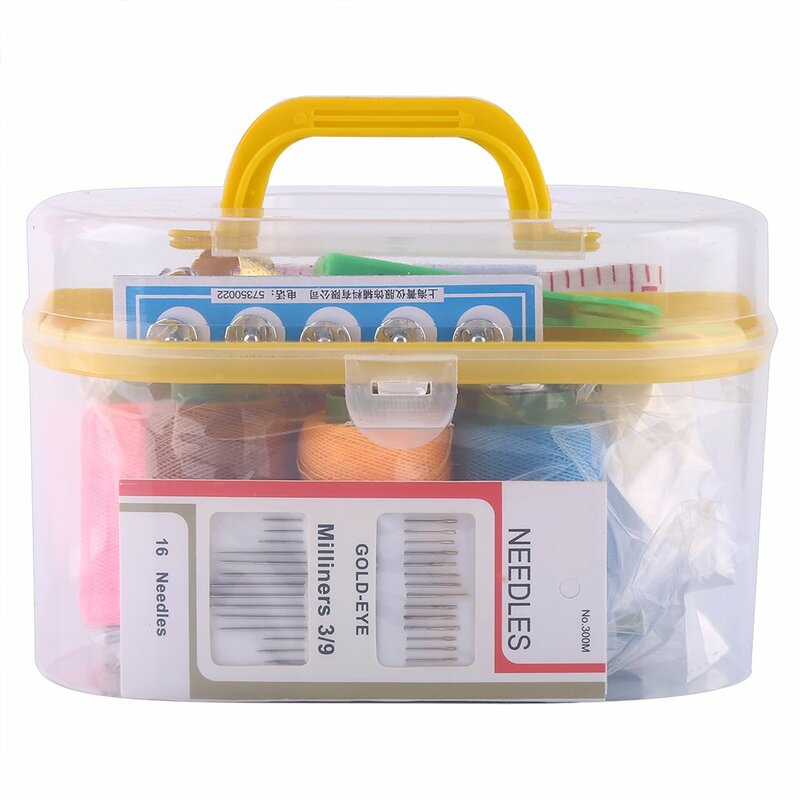 This Lightweight clear plastic storage container allows you to conveniently keep and organize all your Easy-to-Lose items neatly. 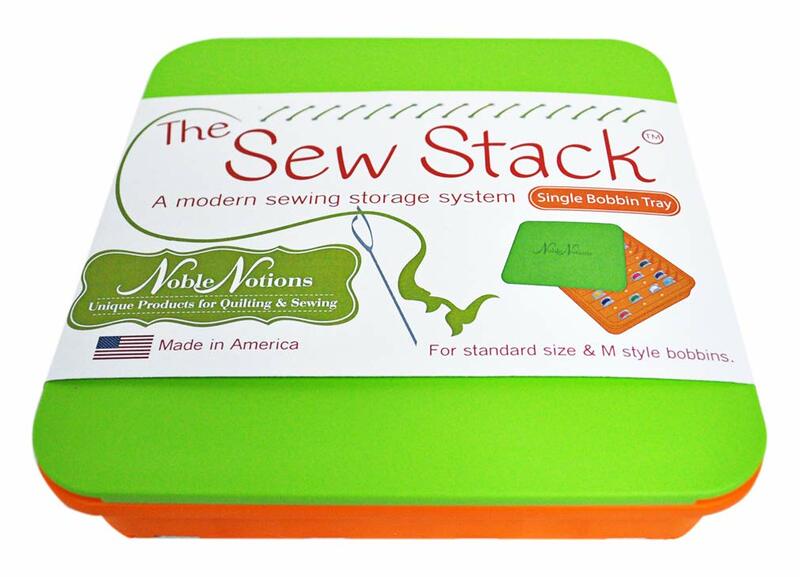 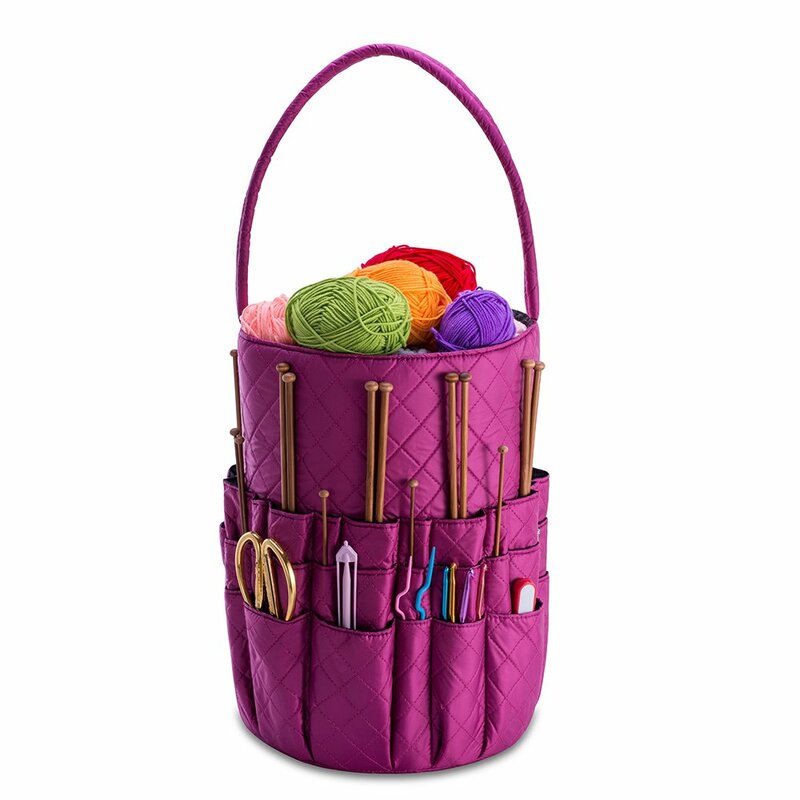 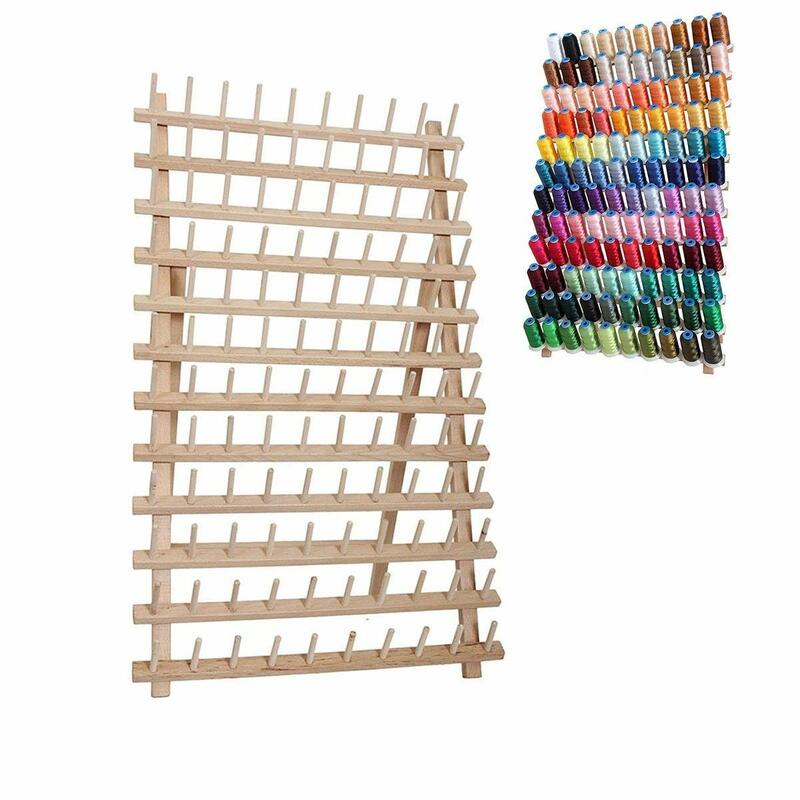 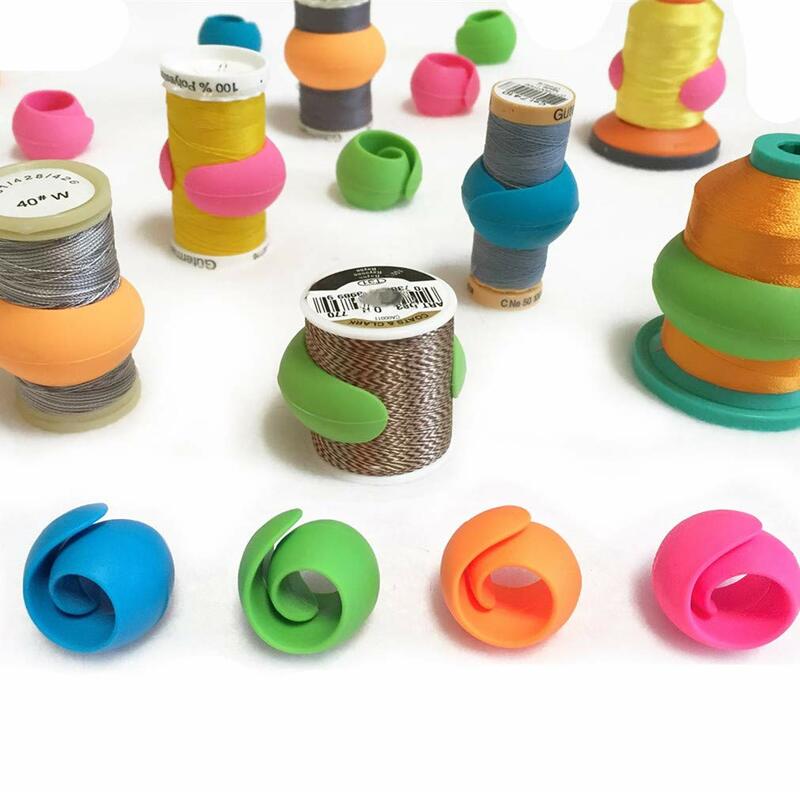 Great for Sewing Thread, Beads, & Other spools and jewelry beads. 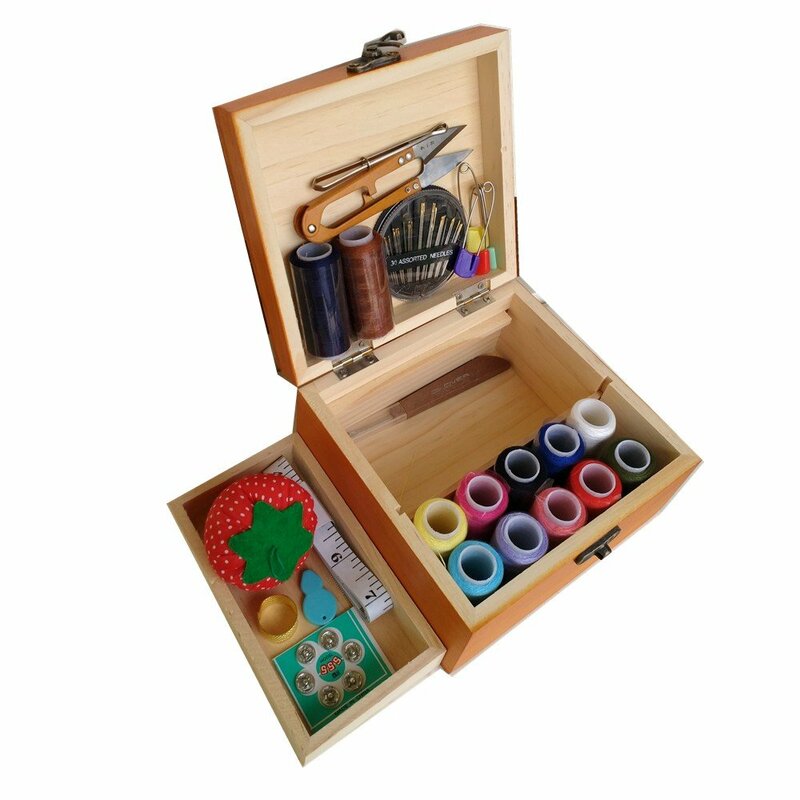 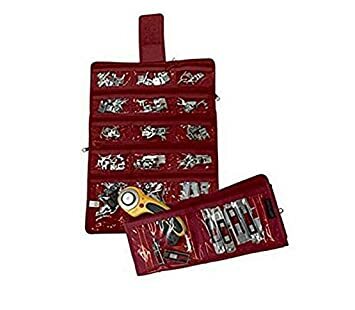 This box is also perfect for organizing your small fishing equipment and gear, as well as small hardware like screws, nails, nuts, bolts and more! 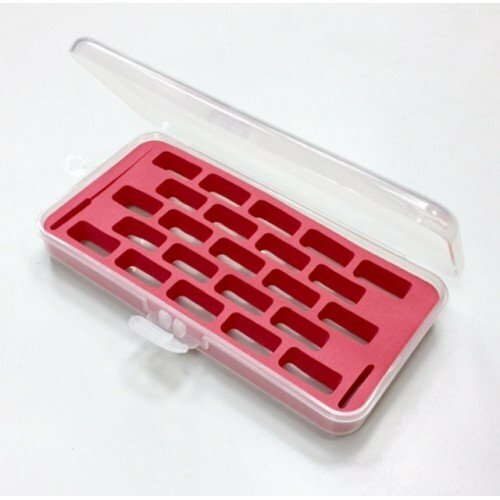 DURABLE, TRANSPARENT PLASTIC DESIGN - You can see clearly what you’ve stored and where - without even having to open the box. 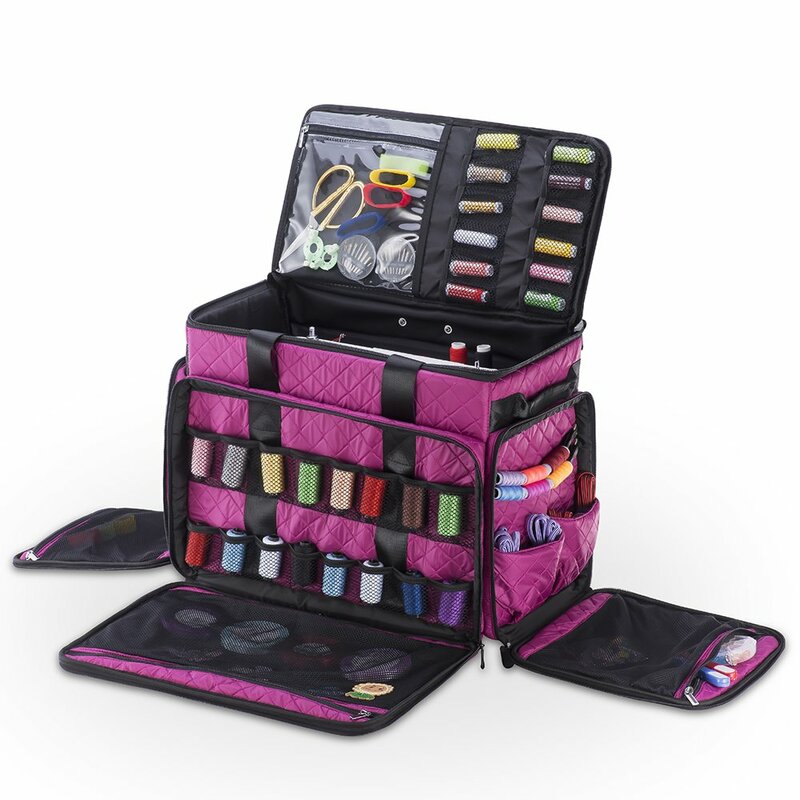 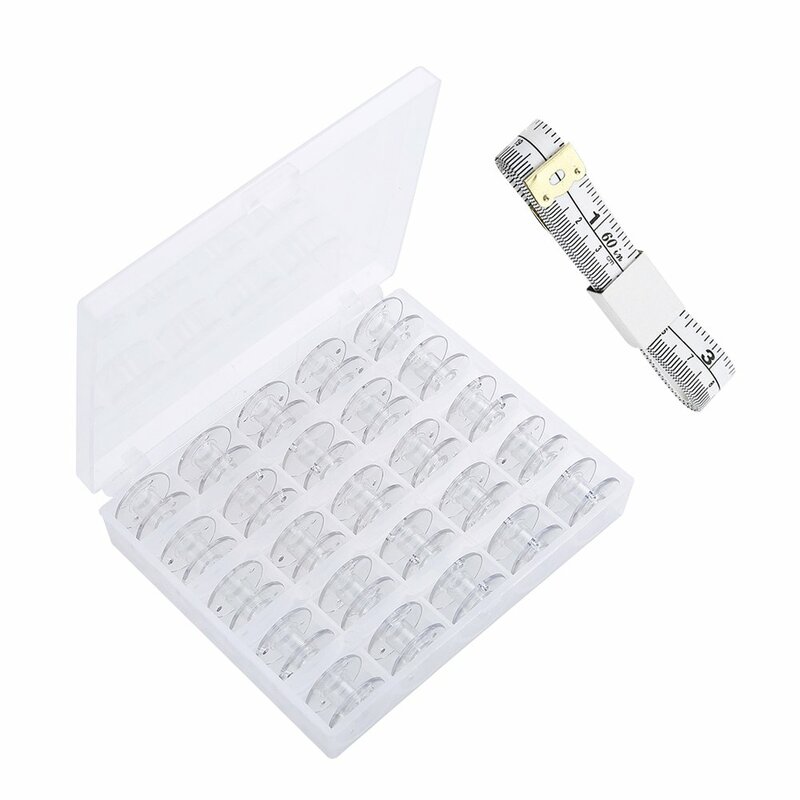 This storage case is made from durable clear plastic that is sure to last you for years to come.